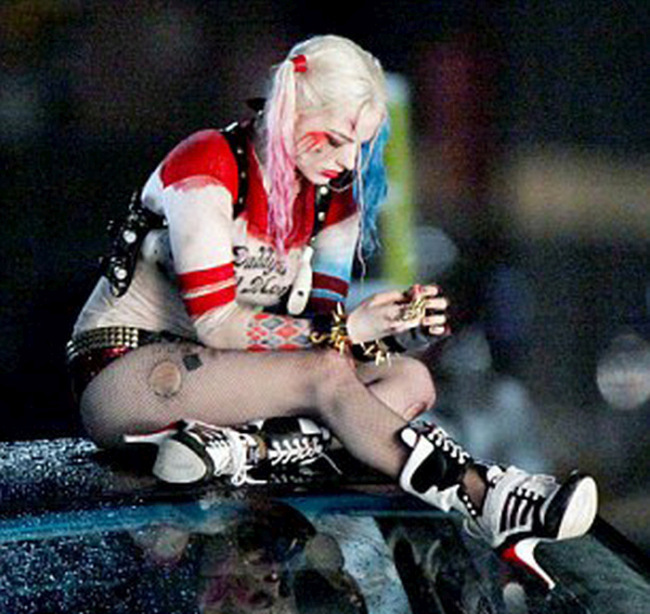 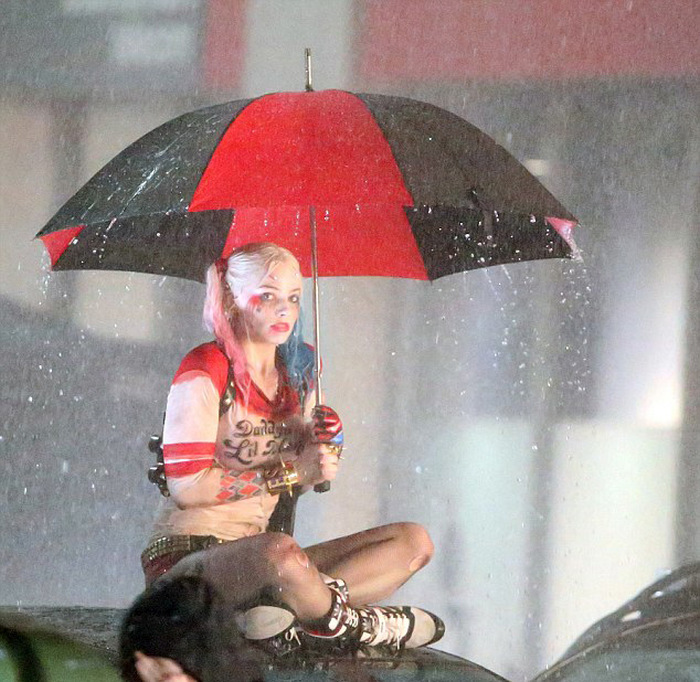 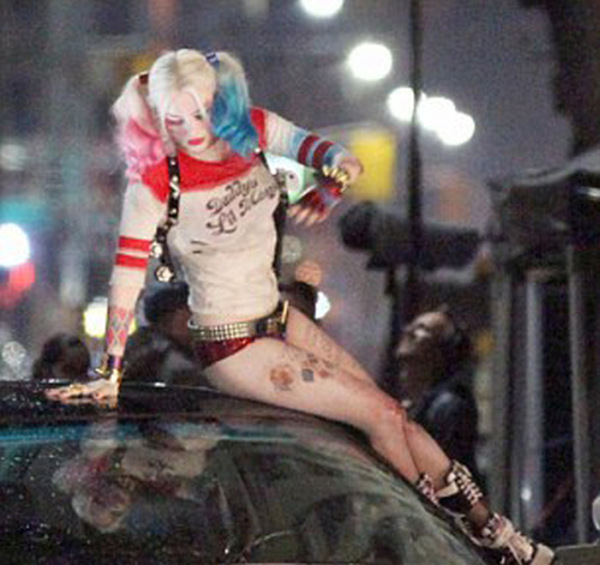 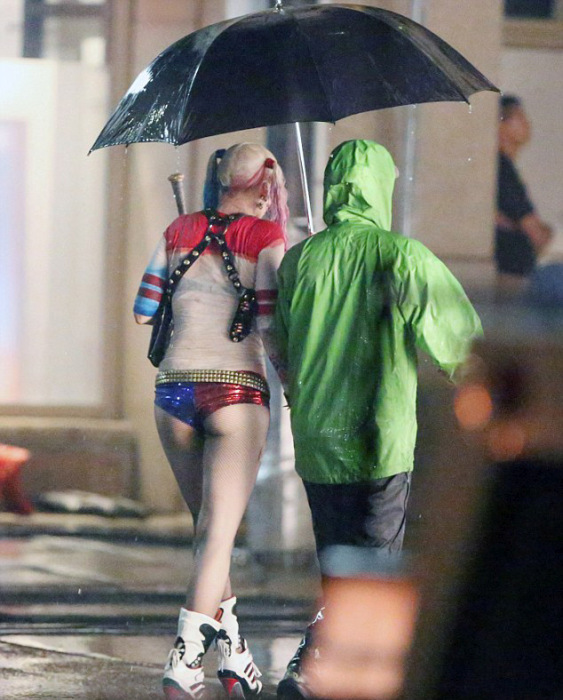 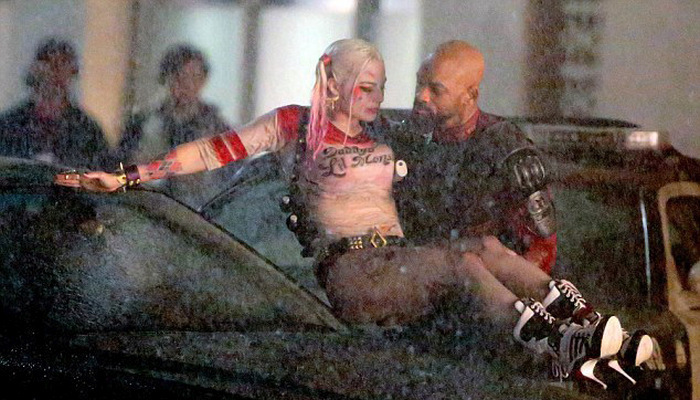 Will Smith and his co-star Margot Robbie recently got wet and wild on the set of "Suicide Squad" in Toronto. 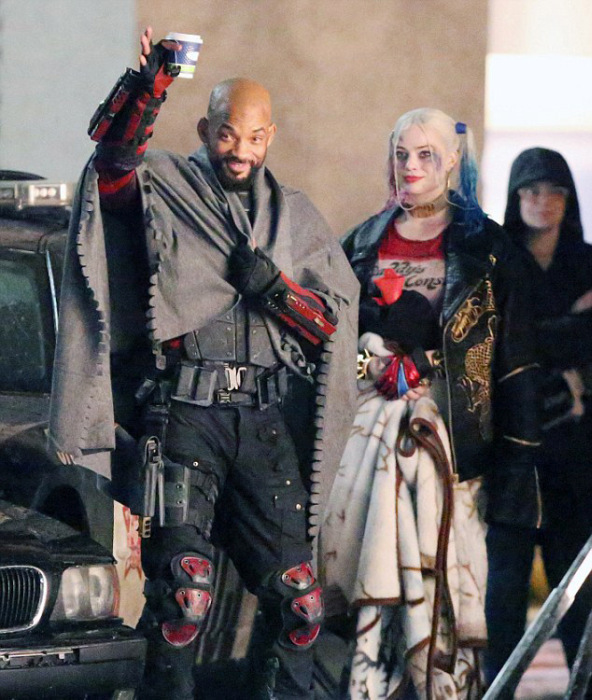 A very lucky Will Smith who plays Deadshot in the film got the chance to hold Margot Robbie decked out in full Harley Quinn gear in his arms. 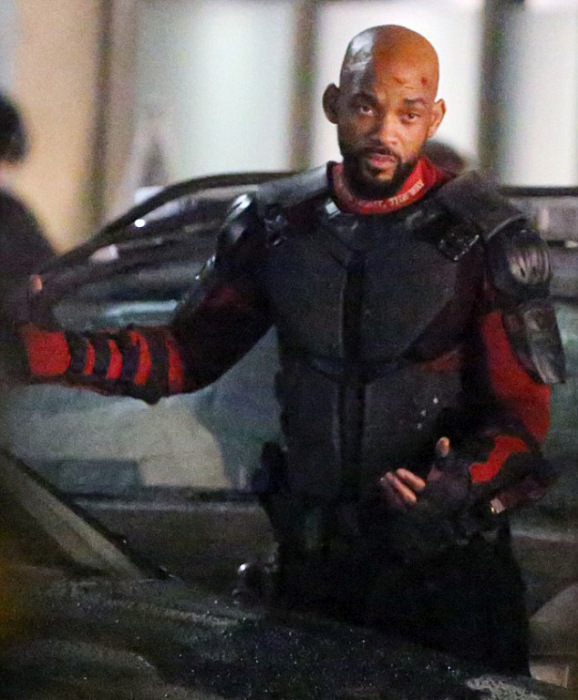 I'm not sure about Will's love life, but it's a little bit depressed for Jada. 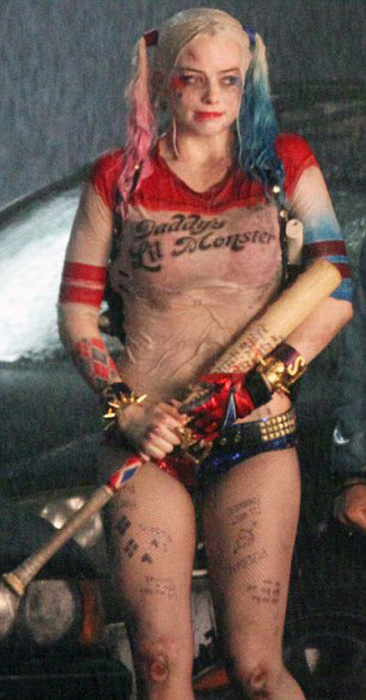 Two movies in a row with the same hot girl ? 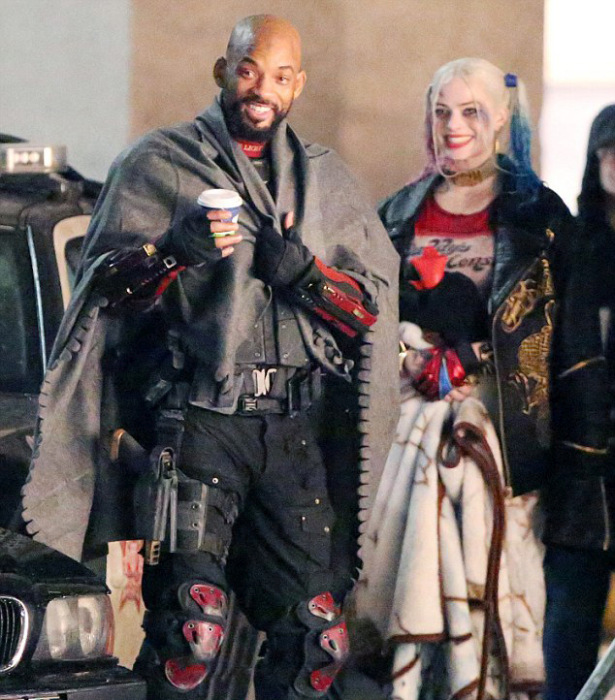 I expect a super production. 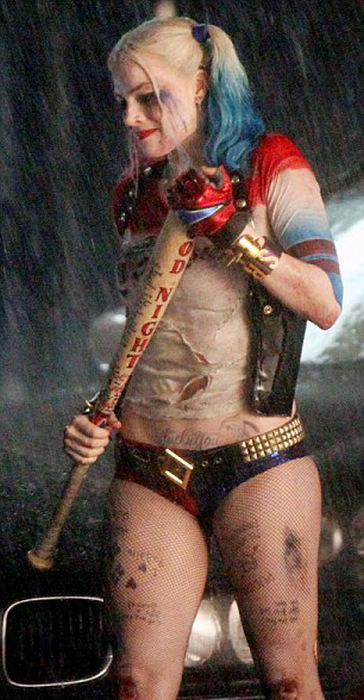 She has a gigantic mouth.